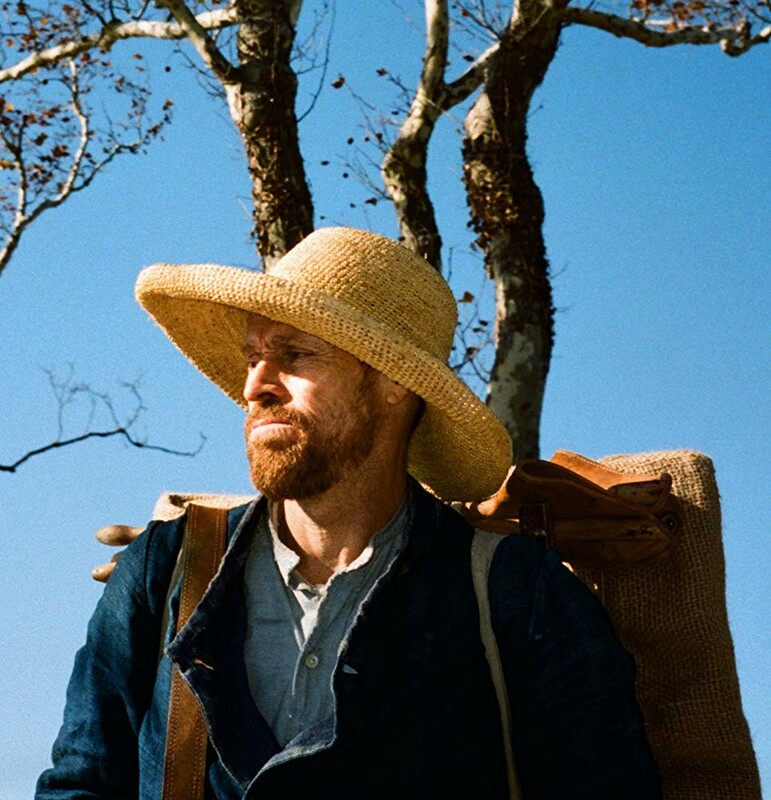 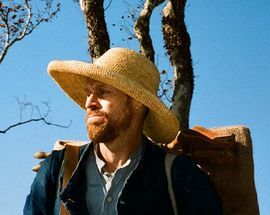 A look at the life of painter Vincent van Gogh during the time he lived in Arles and Auvers-sur-Oise, France. 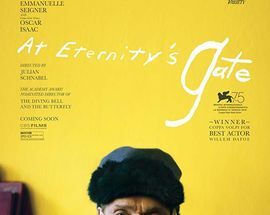 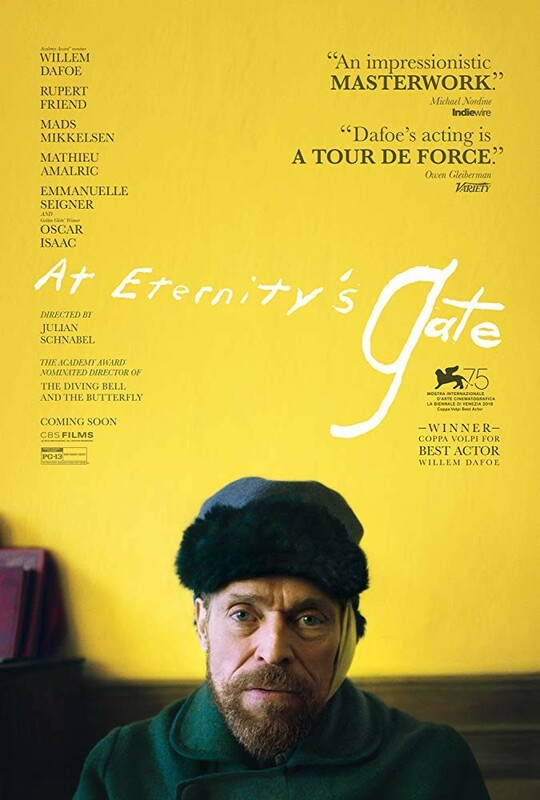 The main theatrical poster and title is a photo shot of one of van Gogh's last self portraits, this particular one was done after he sliced off a piece of his ear. 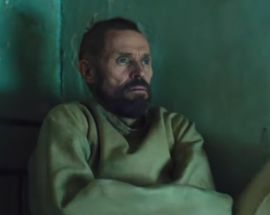 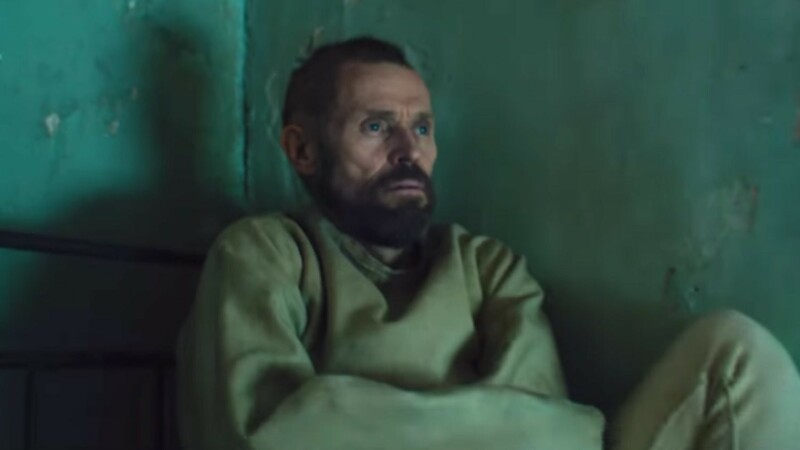 The film premiered at the 2018 Venice Film Festival where Willem Dafoe won the Volpi Cup for Best Actor.